If you take insulin or tablets to control diabetes you may occasionally suffer a ‘hypo’, this is more common with people who have type 1 diabetes. Hypo is short for hypoglycaemia and it occurs when blood sugar levels fall below normal. A normal glucose level should be between 4-6mmol/l before meals and less than 7.8 mmol/l after meals. People with diabetes should aim for a reading of 4-7mmol/l before meals or during the day and 5-9mmol/l 90 minutes after meals. A hypo can occur if you are ill, take too much insulin, eat too little or at the wrong time or from exercise. A hypo can also occur from drinking alcohol excessively or drinking on an empty stomach. What are the symptoms of a hypo? 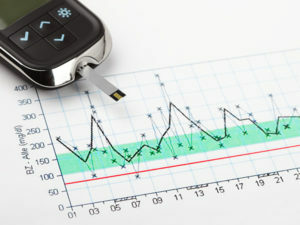 How is a hypo diagnosed? 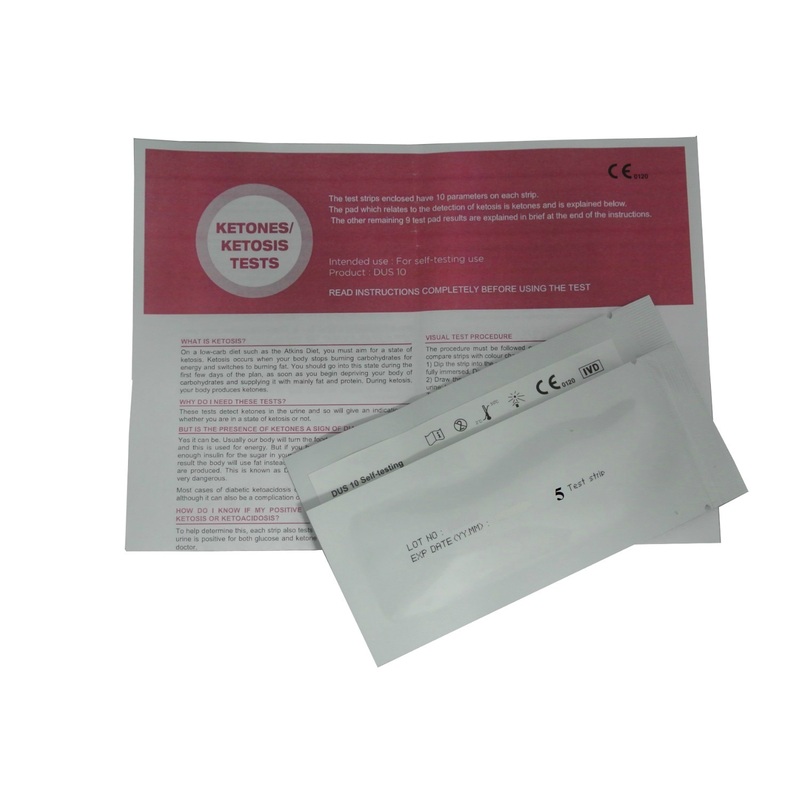 If you feel unwell you should check your blood glucose levels using a blood glucose monitor. We sell these on this website, for more details or to purchase click here. How is a hypo treated? If you feel your glucose levels are low test your levels and eat or drink something sugary, for example, half a can of a fizzy drink (not a diet variety), 2 teaspoons of sugar (or sugar lumps), honey or jam, chocolate or 10 jellybeans. Then retest yourself if your level are still below 4mmol/l then treat again with a sugary drink or snack and retest in another 10/15 minutes. If your level is at or above 4mmol then you should eat your main meal if you were about to have it or have a carbohydrate snack such as a cereal bar or slice of toast. In severe cases if the condition is not treated promptly a coma can occur. 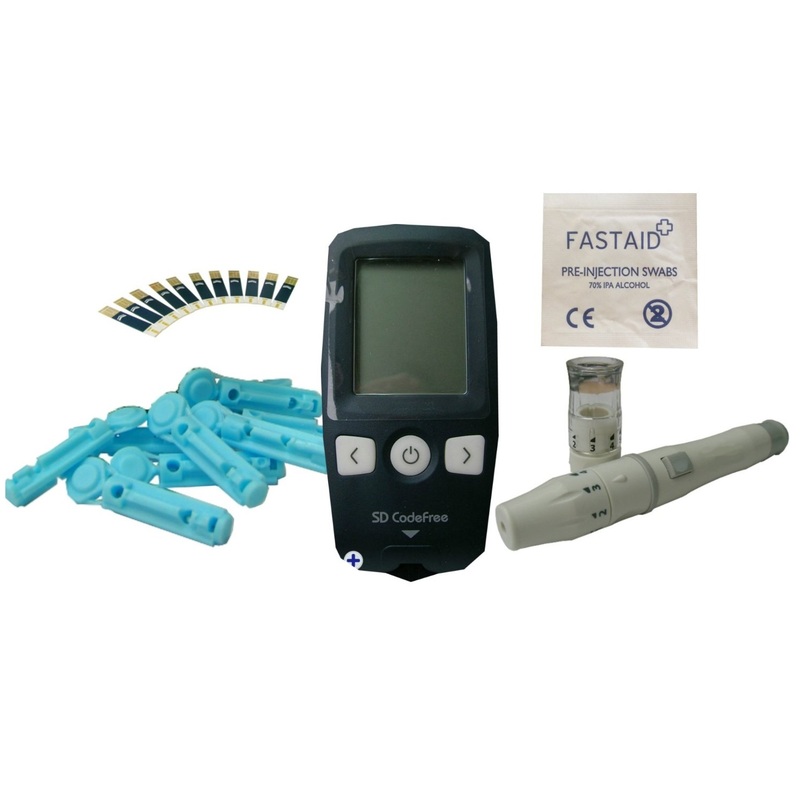 In these cases an injection of glucose is given, which will temporarily raise the level of blood glucose. People with diabetes and those close to them should get used to early warning signs and it would be a good idea to keep a supply of sweets around you, leave them in purses, drawers, cars or lockers. If sugar levels are raised quickly this will prevent any serious consequences. Ensure you also carry some type of identification stating that you have diabetes so that people are aware of your condition should it ever be necessary. How do I prevent a hypo? To prevent a hypo occurring the most important thing is to control and check your blood glucose levels. Always carry sugary snacks, take care when you exercise or are drinking alcohol and never skip meals.